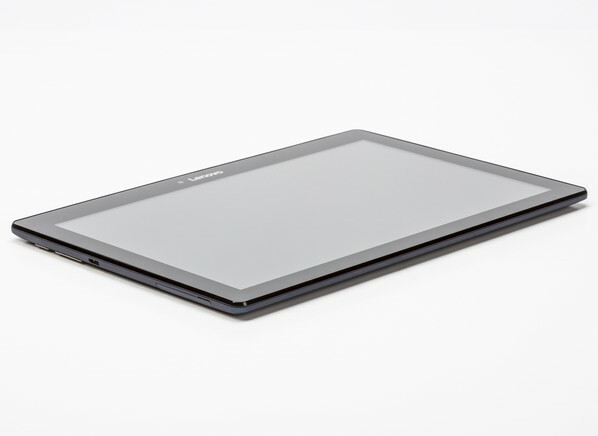 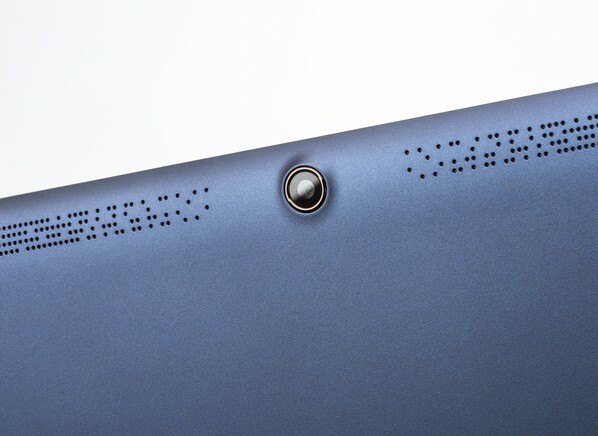 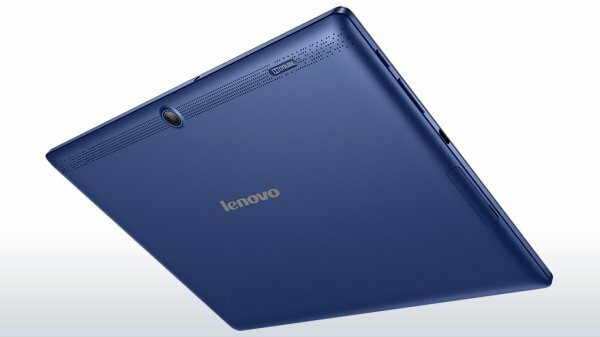 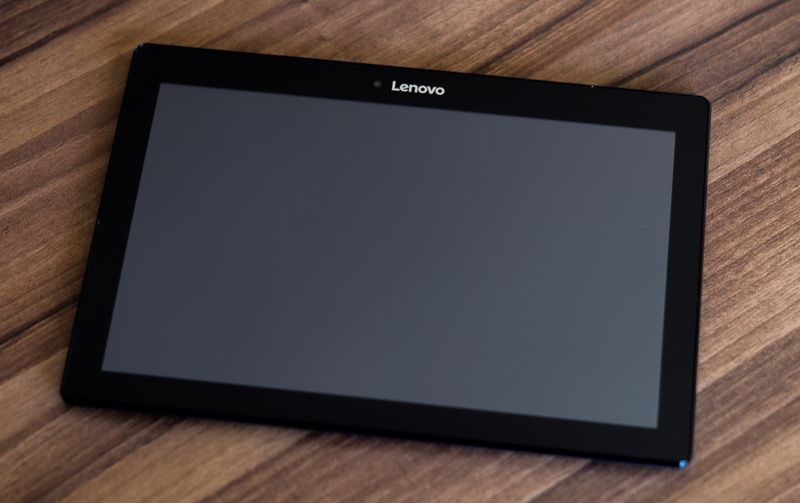 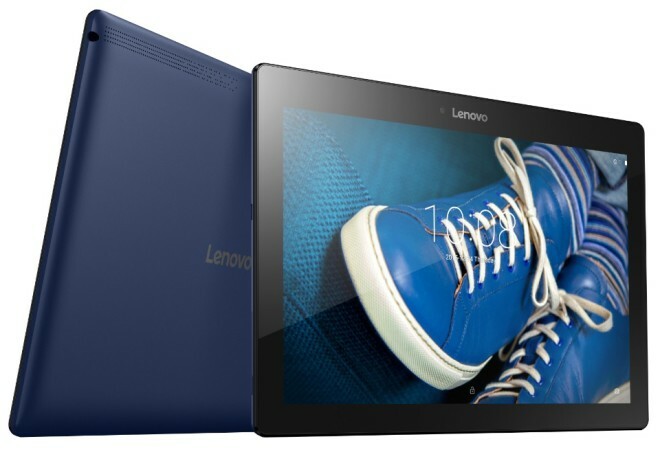 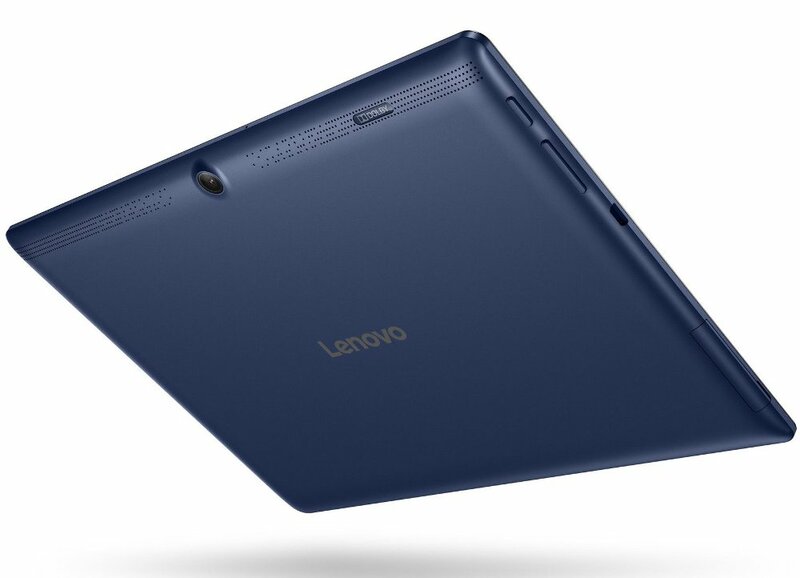 Lenovo has never officially announced Tab 2 A10-30, but quietly has already opened his page in different markets, also in Italian: it’s a new tablet with 10 ″, an inexpensive option to Tab 2 A10-70 210 with Snapdragon and Android 5.1 Lollipop. 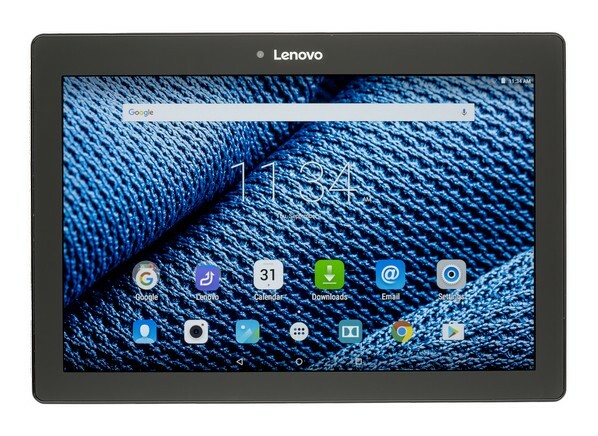 Lenovo Tab 2 A10-30 has a 1,280 x 800 resolution IPS 10.1 ″, Snapdragon CPU 210, abandoning so 1 GB of RAM, MediaTek, 16 GB of internal memory expandable via microSD (up to 32 GB), 5 megapixel rear camera and 2 megapixel front speakers Dolby Atmos, 7000 battery mAh, LTE connectivity and Android OS 5.1 Lollipop. 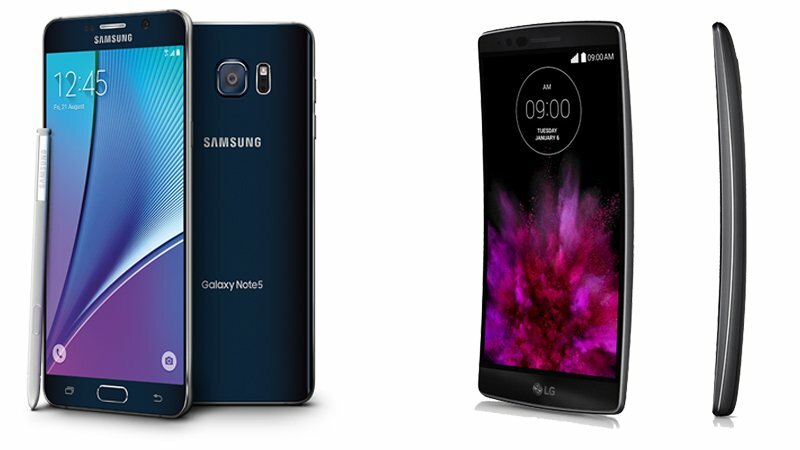 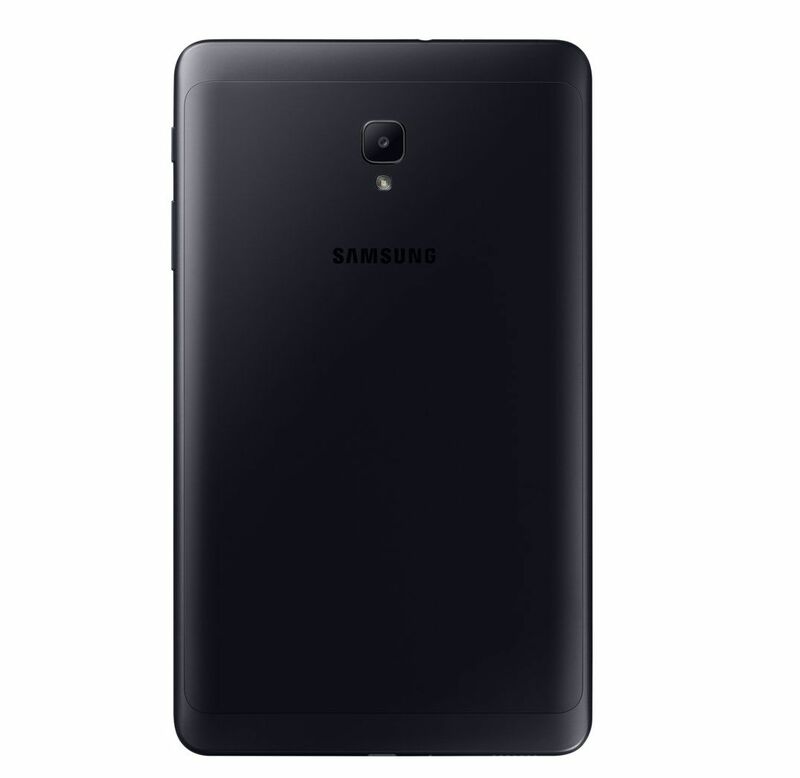 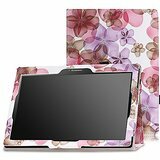 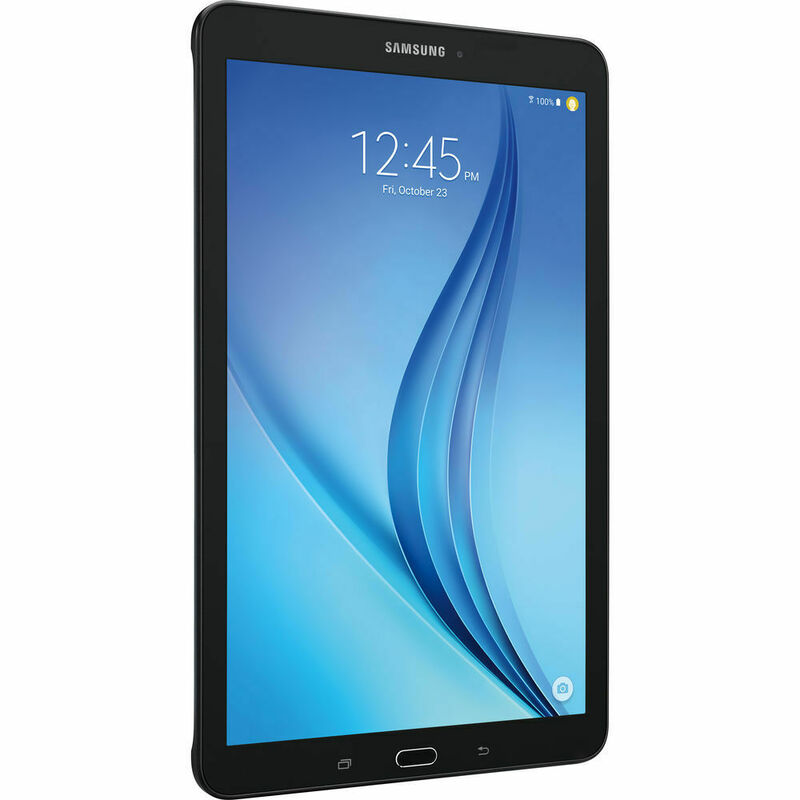 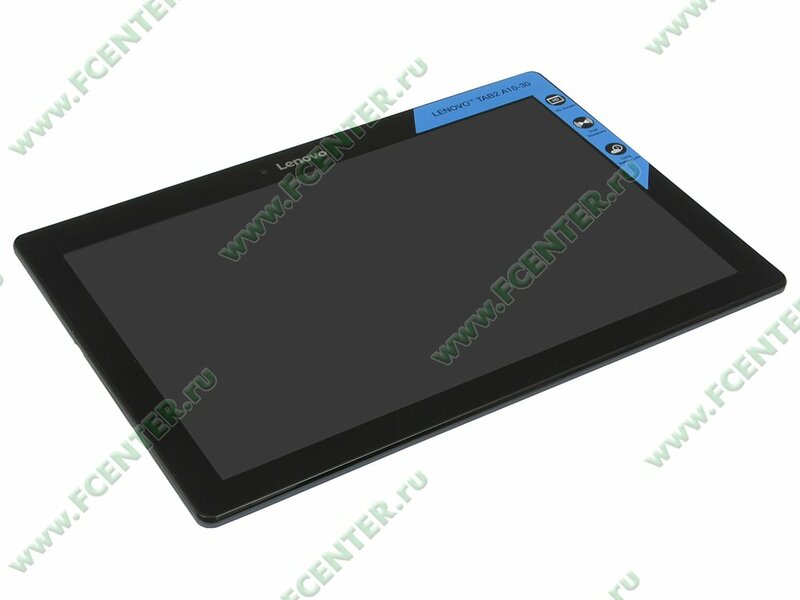 The price should not exceed € 200, at least against that of Tab 2 A10-70 and considering the characteristics of the product, but we will give you further information as soon as it becomes known. He following is a brief Gallery of the tablet. 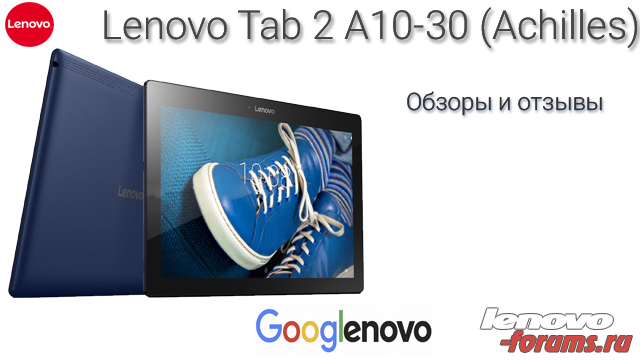 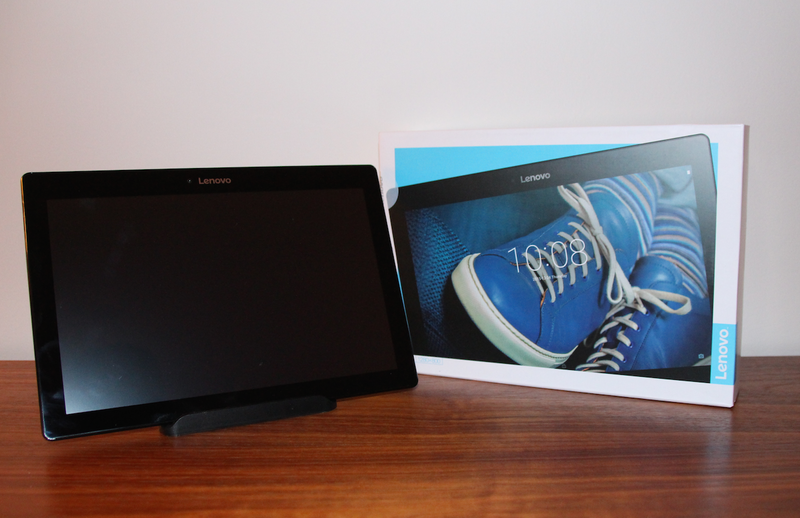 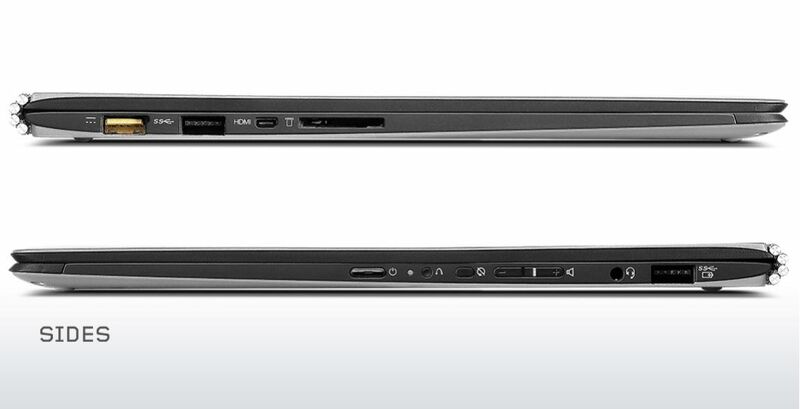 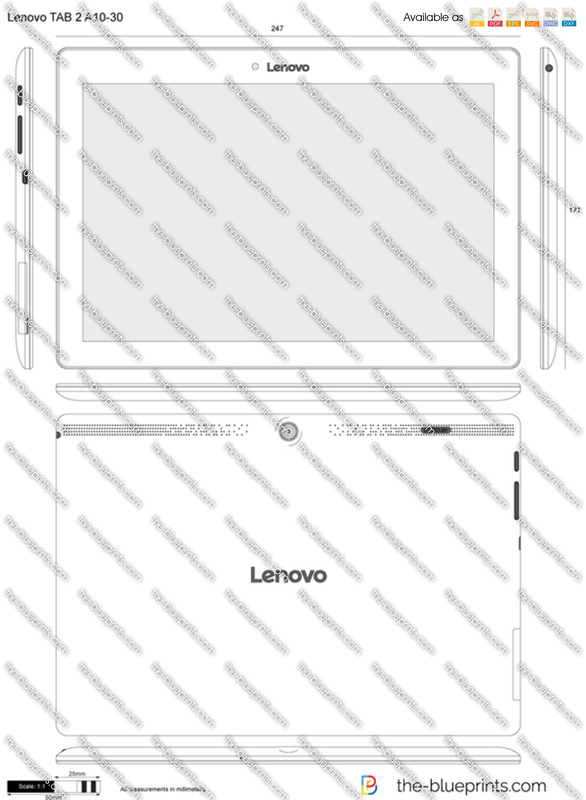 Планшет Lenovo "Tab 2 A10-30"